In order to signal their focus on long-term investing, endowments will include a benchmark that matches their endowment's long term financial goals such as an Inflation plus Spending benchmark. Engage asset managers in discussion about their consideration of ESG factors as part of ongoing due diligence. 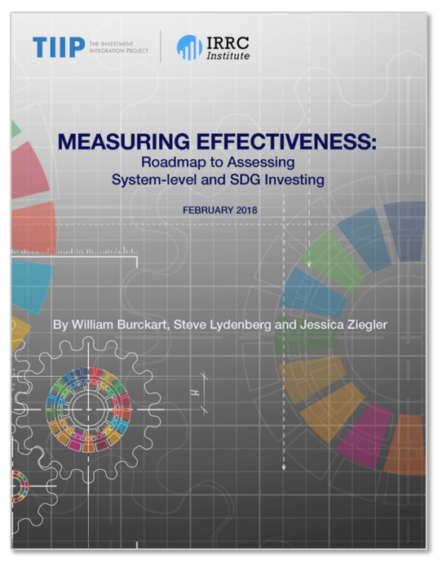 A more detailed look at the complex field of impact measurement can be found here.